A fully faired motorcycle within one lakh was just a notion a couple of years ago. You could order semi-faired motorcycles like the Hero Karizma R, Bajaj Pulsar 220F, Yamaha Fazer and Honda CBF Stunner, however the fully faired motorcycle within a lakh was always elusive. That is if you discount the Hero Karizma ZMR which was available for a tad above the hallowed one lakh mark. But recently the launch of the Suzuki Gixxer SF saw the fully faired motorcycle finally being available for Rs 94,000 on-road. This also brings up the debate if you should buy a fully faired 150cc motorcycle or a semi-faired one. We clear your doubts through this specifications comparison. The Fazer has been around since 2009 and is basically the semi-faired version of the very successful Yamaha FZ. In September last year, Yamaha gave the Fazer fuel injection and revamped looks. 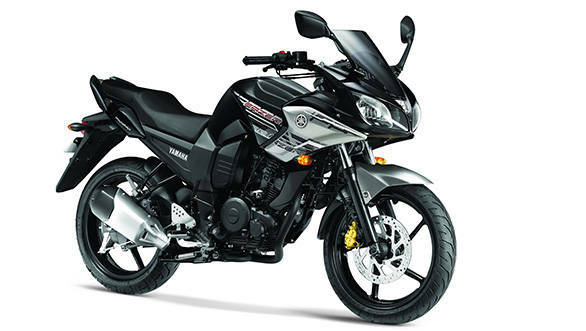 However, the old Yamaha Fazer, like the FZ continues to be on sale and is fed by a carburettor. This is the variant we have selected in this specification comparison here. The original racer boy's dream, the Bajaj Pulsar 220F came out with a fuel injected motor and never before seen features in 2007. However with some reported issues with the fuel injection system and not so tall fuel efficiency, Bajaj resorted to a price cut. This was achieved by bringing in a carburettor in place of the Fi system and tweaking the engine to eke out more efficiency. The Pulsar 220 has ever since been soldering on without any major changes to the powertrain or chassis. 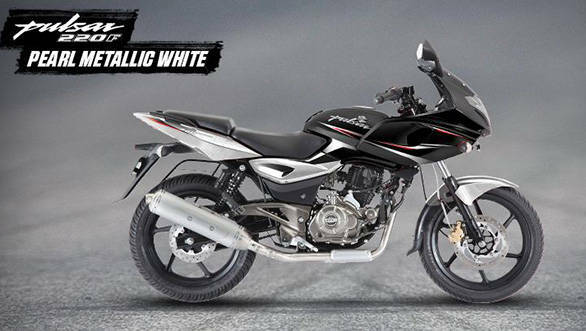 Last year Bajaj gave it a cosmetic update with dual tone colours. 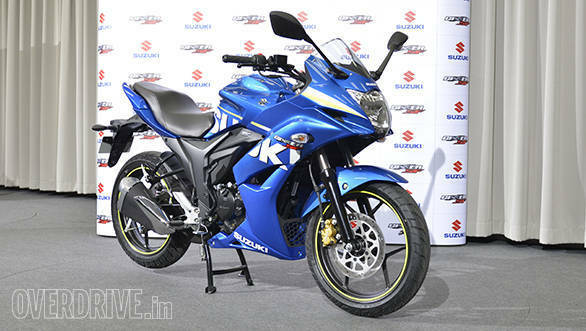 It though remains one of the best entry-level semi-faired motorcycles in the market with a top speed more than 130kmph. When it was launched initially, the Hero Karizma was one of the more sportier tourers in India. It had a reasonably powerful motor, was a looker and was a very comfortable tourer. 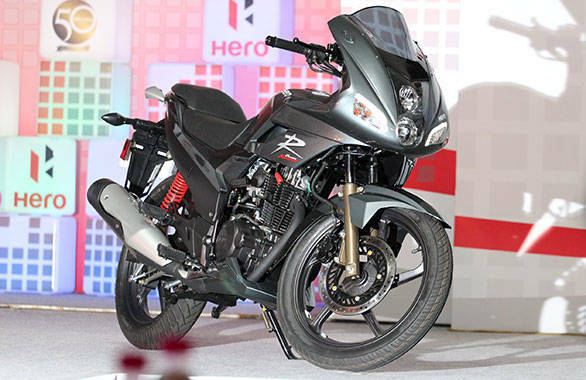 While there were no updates to the package for a long time, Hero MotoCorp revamped the motorcycle last year. It now gets a more powerful engine, imposing looks and a bump in fuel efficiency. The best part? The price remains nearly the same as the original motorcycle which was launched in 2003. The new kid on the block is the only one here with a full fairing. It's naked sibling is a fun to ride motorcycle and the Suzuki Gixxer SF is none too less. It brings in a refinement as well as a very competent chassis. Will it be the much needed flavour in the face of established competition? Only time will answer that.